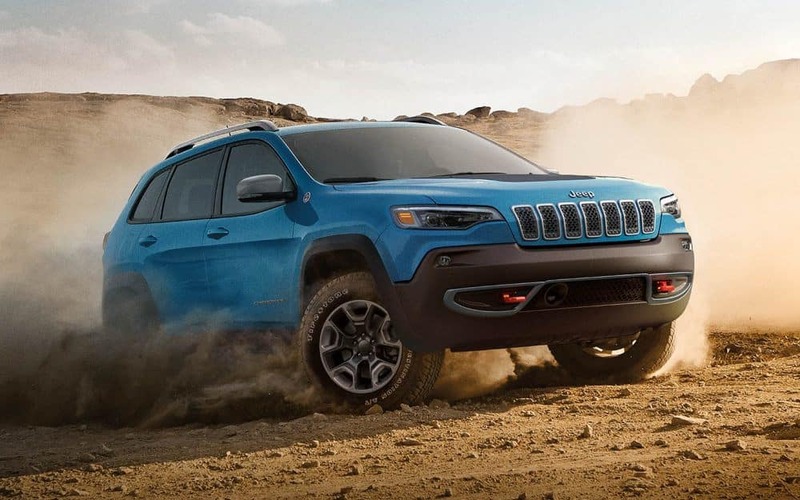 If you’re looking for a vehicle that can handle some of the harshest weather conditions, the 2019 Jeep Cherokee will pass the test. Are you wanting to take this vehicle off-roading? If so, this vehicle has plenty of clearance from the ground so it is able to maneuver around very easily. Test drive the 2019 Jeep Cherokee today! Serving Thornton, Denver and Longmont, Colorado.